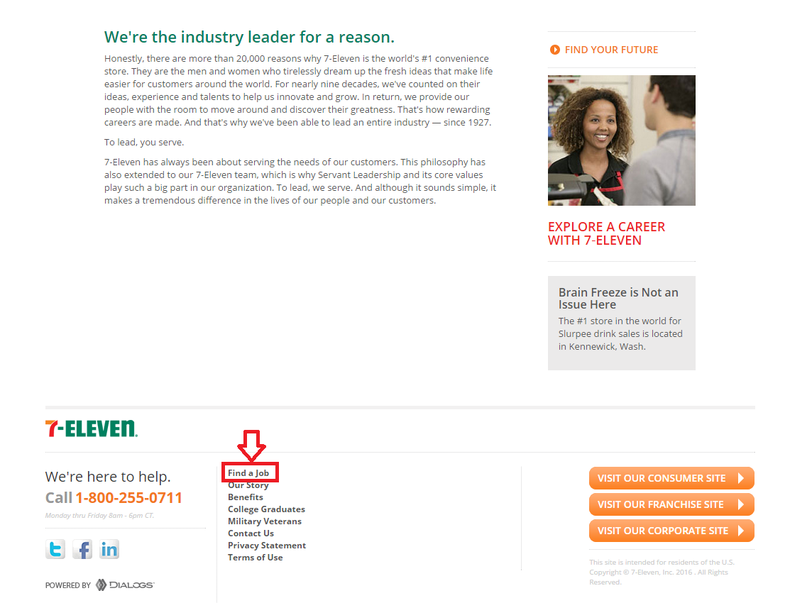 To apply for the job at 7-Eleven online, you should first log onto the 7-eleven careers page online by visiting careers.7-eleven.com. 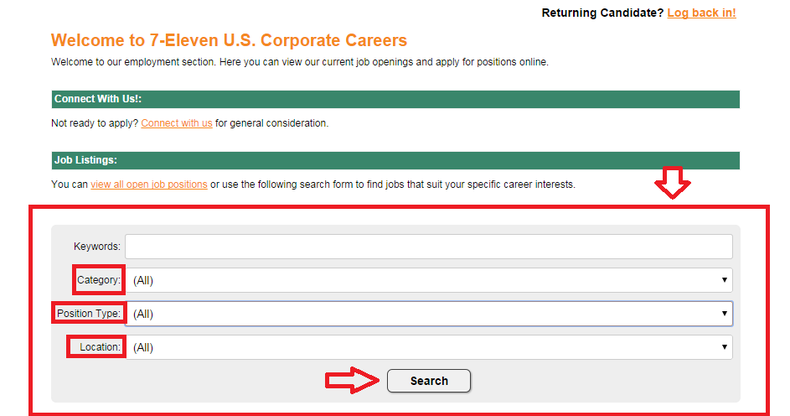 Then you need to click the "Find a Job" button at the bottom of the page to enter the next page. 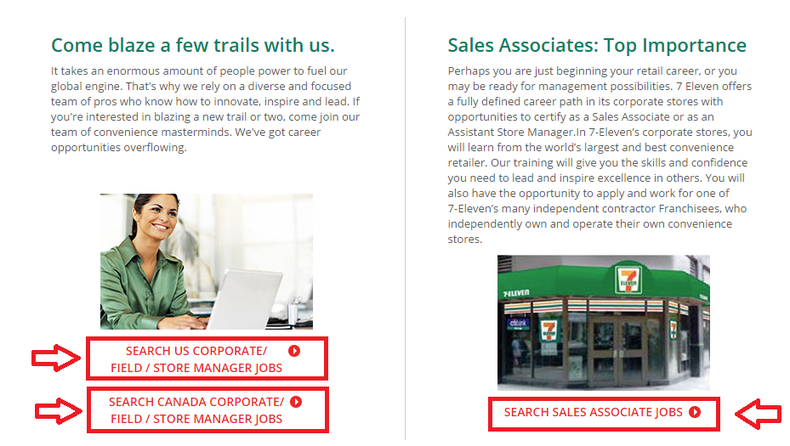 You have two country choices to search for the job opportunities: US Corporate and Canada Corporate. Choose the one you like. If you are only looking for sales associate job, you can click the corresponding button. You can begin searching for a satisfied position for yourself by choosing the job category, position type and working location. Then click on the "Search" button to enter the next step. After setting your criteria and searching, you will get a list of all current job openings of 7-Eleven. Click on the job title for more information if you are interested in and enter the page to apply. Read the detailed information about the position you are going to apply for first to know about the job requirements and qualifications. 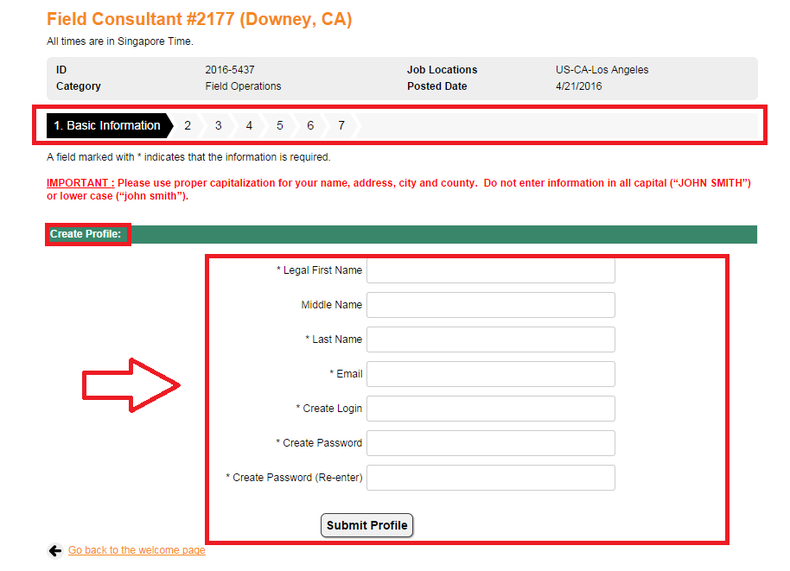 If you think it is an appropriate position for you, please click the "Apply for the job online" button to start your application process for this 7-Eleven job. To apply for the job, you need to log in first. Without an account, you should choose one of the given methods to create your profile. You can begin creating the account with uploading a resume, with online form, with Facebook, With Google+, or with LinkedIn. There are altogether 7 steps to complete the whole registration process. 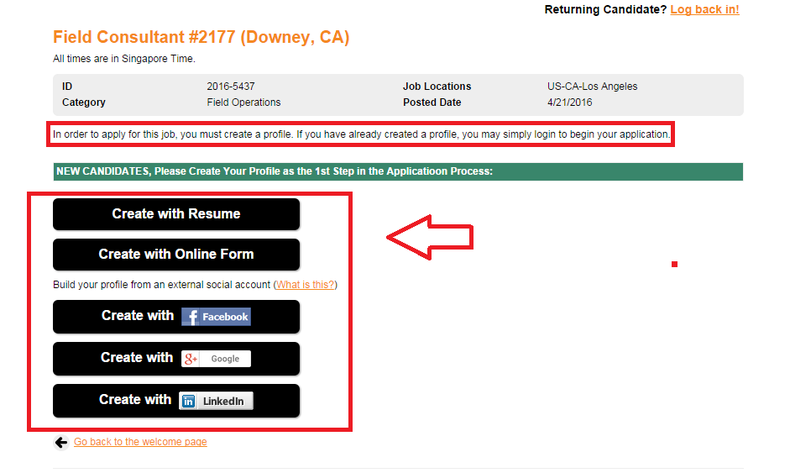 You need to provide basic information about yourself which is necessary for 7-Eleven recruiters to contact you later. Then you are asked to provide your education background, working experience, gender, race, spouse information, etc. in the following few steps. As part of the application process, every applicant is asked to finish an assessment which takes about 60 minutes. The employers will know about the applicant better through the assessment. Upon completion, your application will be successfully accepted. All you need to do next waiting for calling from 7-Eleven or check the application status at your account dashboard. 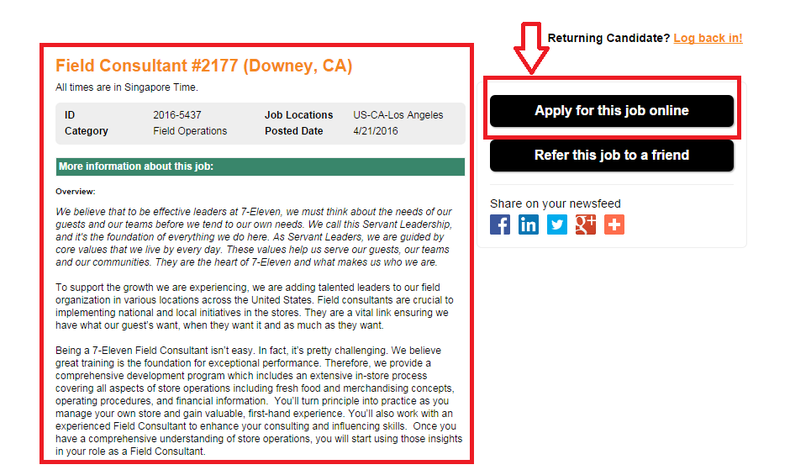 Click 7-eleven.com/careers to apply for 7-Eleven jobs online.